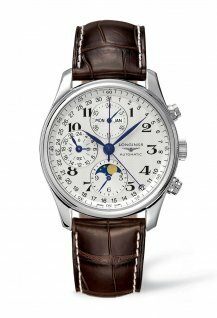 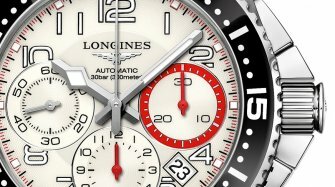 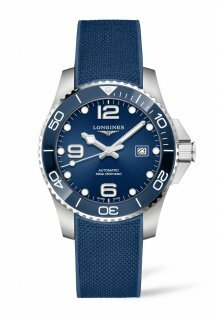 Longines presents a blue-colored diving watch, water-resistant up to 300 meters. 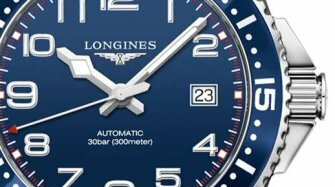 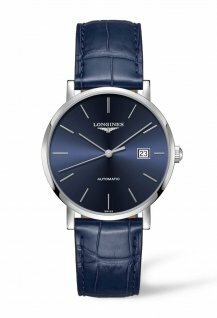 Longines unveils a new HydroConquest series dressed in night blue. 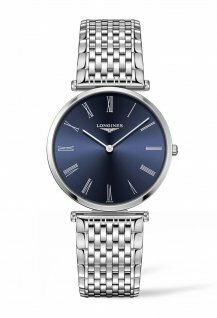 With a screwed crown, a screw-down case back and the lateral crown protection, these timepieces assure a water-resistance of 300 meters. 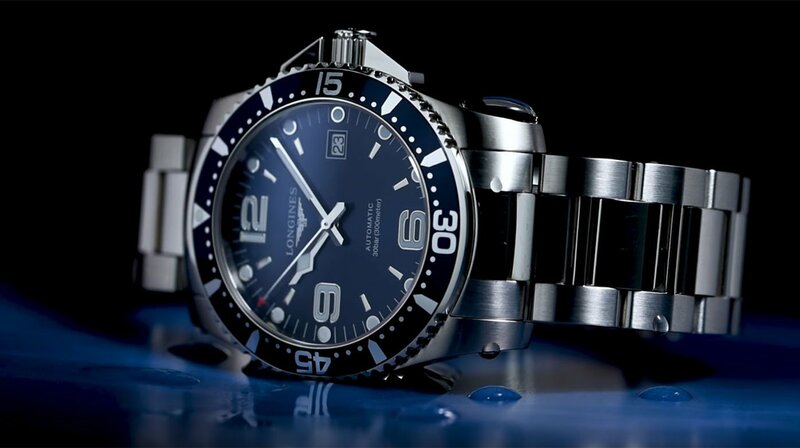 Hands are coated with Super-LumiNova® to make sure that the time can be read in all conditions. 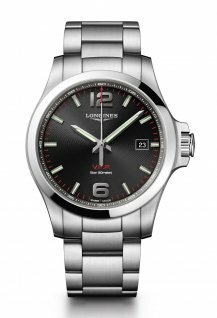 The bracelet is equipped with double safety diving folding clasp and diving extension.